If you aren’t careful, your skin can take a major beating in the heat. 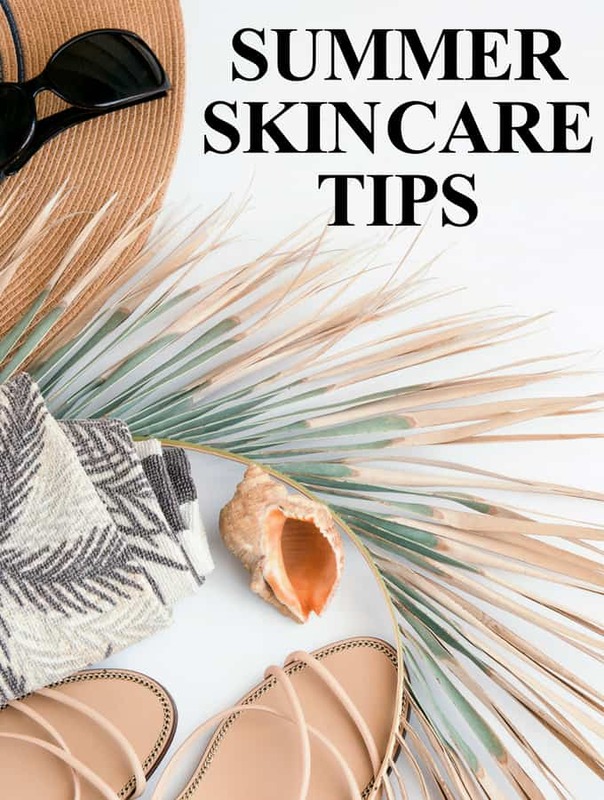 These summer skin care tips will help keep your skin smooth, hydrated, and youthful for years to come! I always try to stay on top of my skin care, but during the summer I typically go the extra mile to ensure my skin is protected. It is so important to take care of your skin all the time, but especially when you are out in the sun for extended periods of time. Water, water, and when you think you’ve already drank enough for the day…more water. Staying hydrated will keep your skin from drying out, it will reduce your chance of having wrinkles and improve elasticity. I can REALLY tell when I don’t drink enough water because my skin becomes visibly dry, especially when I put makeup on. One of my FAVORITE things to do in both the summer and winter is use hydrating face masks at least once a week. 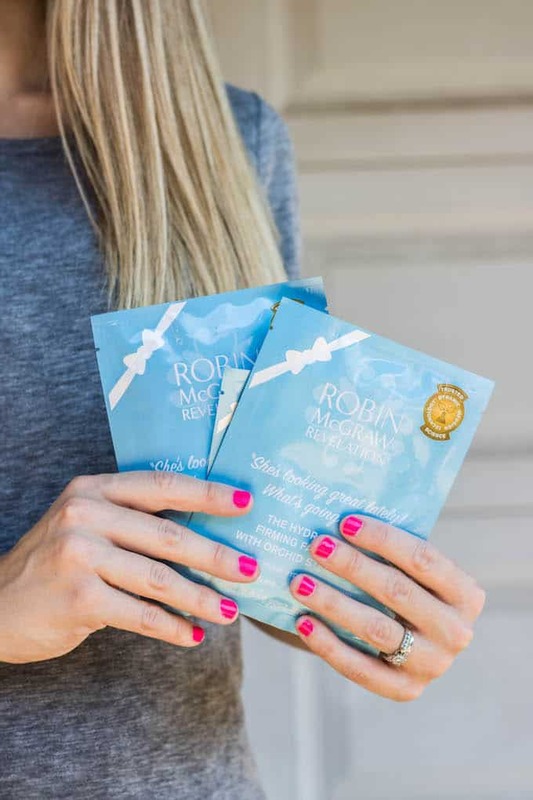 For one, it gives me a little “me time” that all women need in their week and also helps hydrate and refresh my skin at the same time! 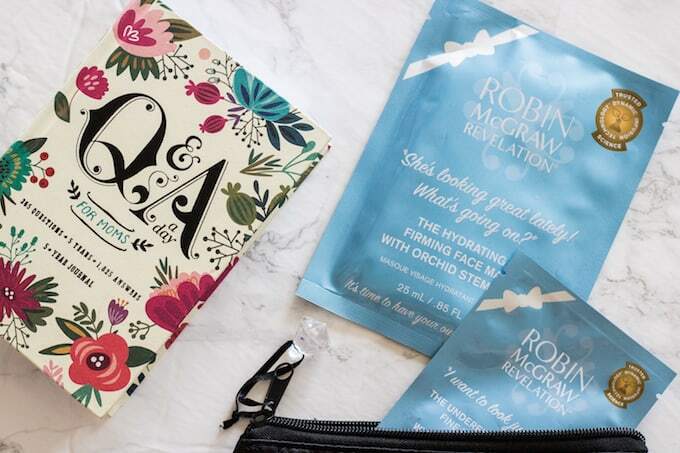 Lately, I’ve been using the brand new Biocellulose sheet masks from Robin McGraw’s skincare line Robin McGraw Revelation and I am completely obsessed. It uses Dynamic Infusion Technology which allows the product to enter your face 26 times faster than your average skincare product! It is super simple to use, you just peel off the outer layers and then align the mask to your face. I typically leave mine on for about 20 minutes but you can leave it on longer. 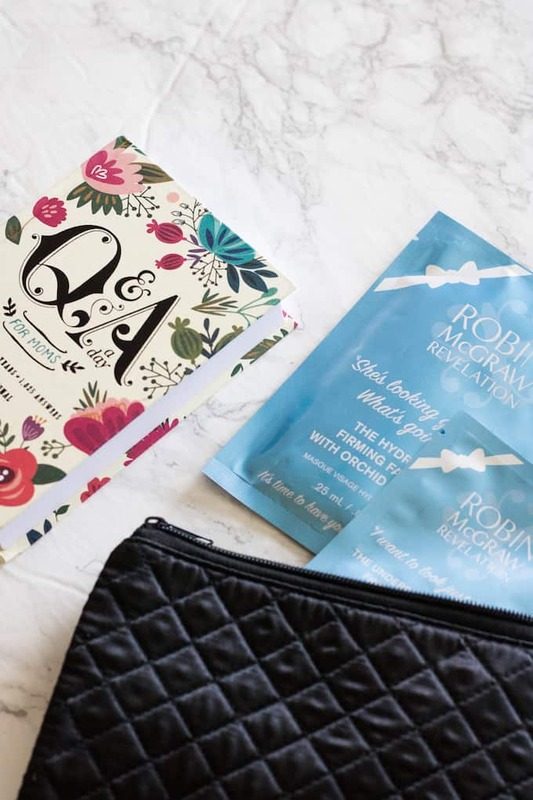 After using the mask my face is noticeably smoother and just looks brighter and more alive (which we moms NEED some days). The masks are under $10 so you get a lot of bang for your buck here. I love beauty products but am really selective on the ones I spend a lot of money on and I would for sure pay more than $10 for this mask. When I was younger there was nothing more important than a good tan in the summer. Now, although I still love a good tan, I am extremely proactive about protecting my face from the sun. The sun can do SO much damage to the appearance of your skin, not to mention cause skin cancer. Find a facial sunscreen brand that you love and keep it on you all summer long! I also use primer and foundation that have SPF in them to help protect my skin further. Use moisturizer on your skin daily! It is part of my regular skincare routine and I am sure to do it morning and night! I have a few moisturizers that I really love, but I think it is all about finding what works for your skin. I’ve been through quite a few before I found the ones that I can’t live without. If you want to order the sheet masks that I use here is a link that will give you 10% off!